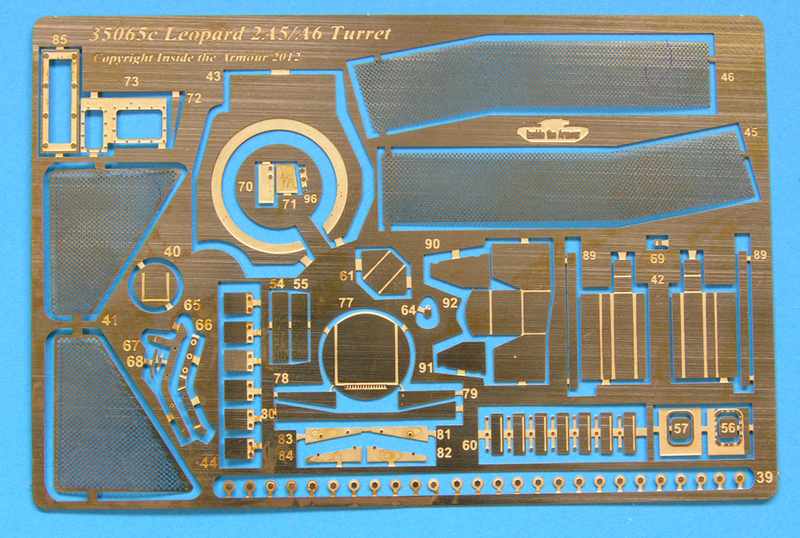 Over the years there have been several models of the Leopard 2A5 and 2A6. Italeri and Revell based theirs on earlier 2A4 kits. 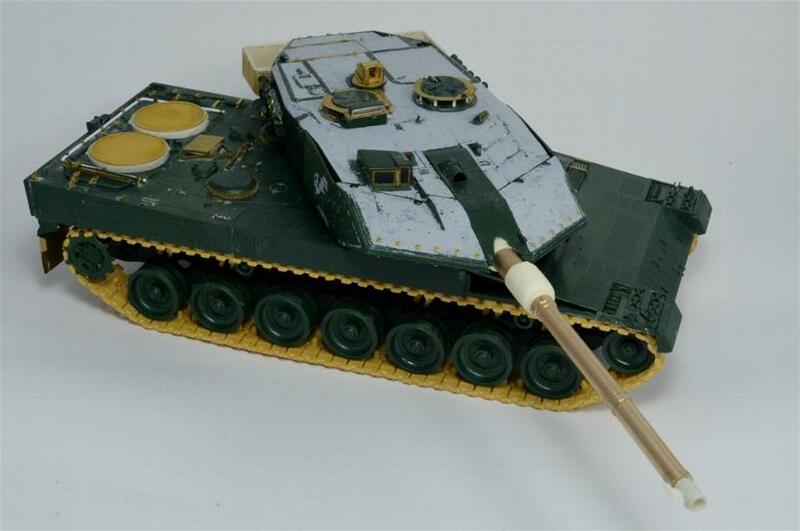 Tamiya's offerings are recognised as two of the best modern AFV kits on the market. The Hobby Boss efforts are just that - efforts (best avoided). Revell have recently released a new-tool 2A6 which is a big improvement on their earlier models but can still be improved. 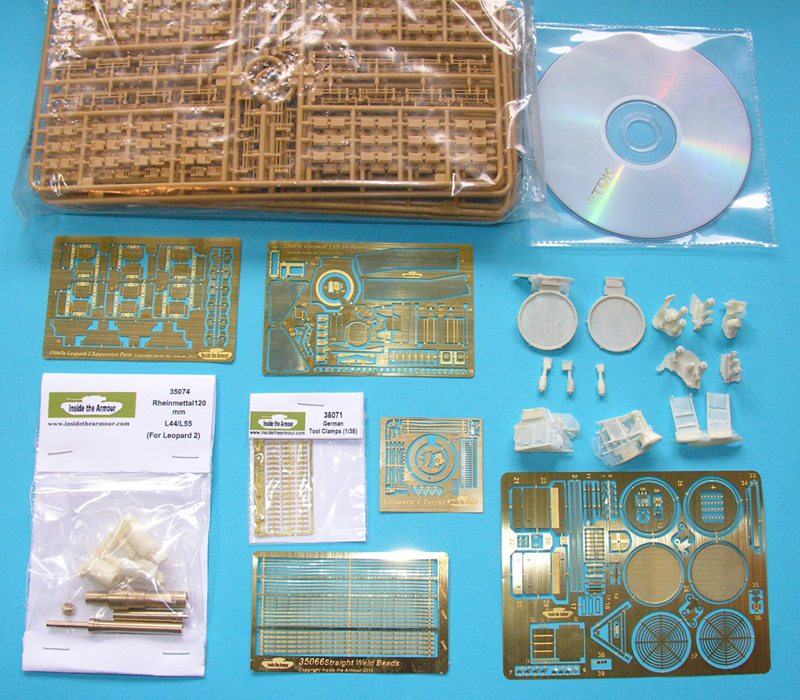 Indeed, every model can be improved out of the box, and this set identifies the most needed improvement parts for the Revell, Hobby Boss and Tamiya kits and include everything you need in one convenient package. It can also be used with any of the above-mentioned kits. So what comes in the surprisingly large and stout cardboard box? On opening, you discover a second box containing six etch frets, several resin parts, lengths of wire and sprue, a sheet of clear plastic, plus alternative barrel parts. Also in the box is a CD with the instructions in PDF format and a set of Bronco's excellent injection tracks. One thing to note is that the CD supplied in our kit didn't play on Macs, but an email to Chris at Inside the Armour saw the necessary PDF in my inbox very quickly indeed. Great service. The 27 pages of instructions are very clear with large illustrations to take you through each step. 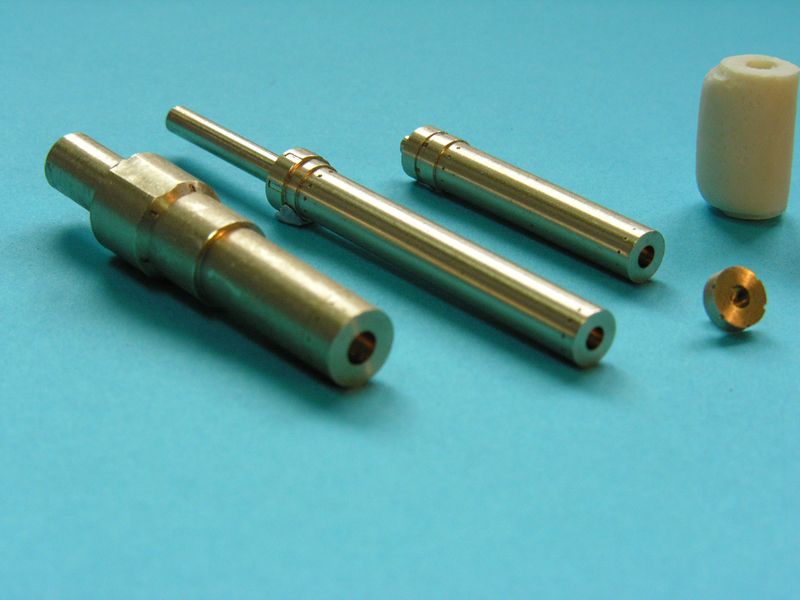 The barrel parts allow you to build either the L44 (2A5) or L55 (2A6) calibre gun by the simple expedient of an extra length of turned aluminium. Alternative muzzles and collimators are supplied for early and later L44 and L55 in resin as are the fume extractor and recoil gusset. There are even two alternative fume extractors - one plain and another with a fibre-glass texture. 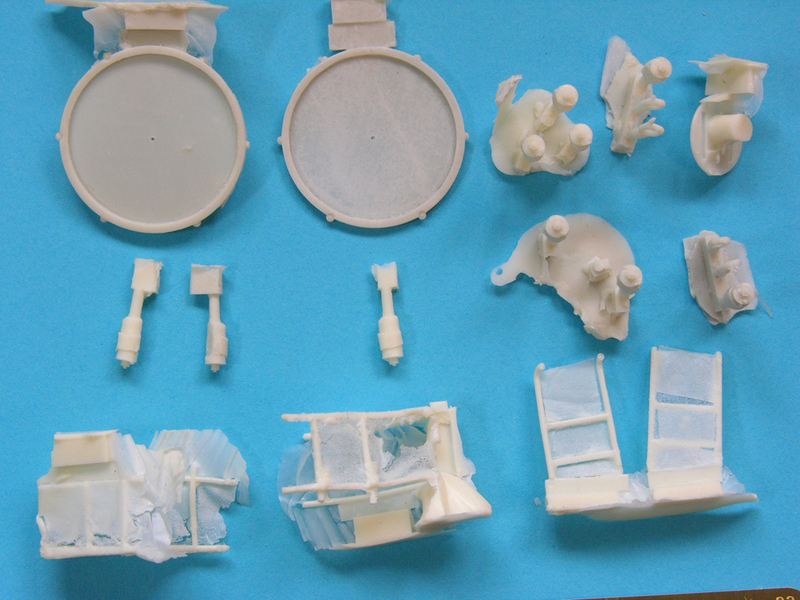 The barrels are designed for the Revell and HB kits and the Tamiya kit will need a little surgery. This is an excellent alternative to RB's barrel (who only do the L44). The Bronco tracks are excellent and each link is made up from three parts. After clean up, they can be built up very quickly and are a big improvement on the kit vinyl tracks. 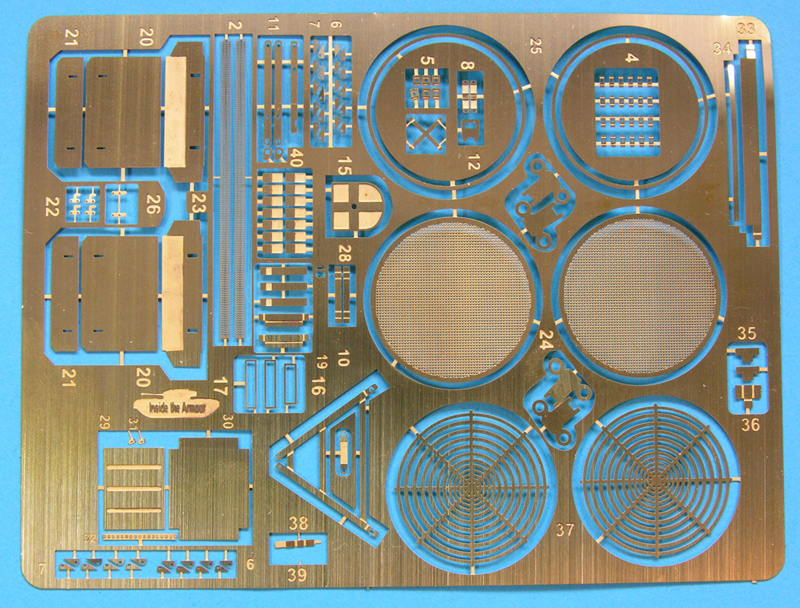 The majority of parts are photo-etch. Here we have a complete suspension set to replace the return roller hangers and shock absorber covers over resin shocks. 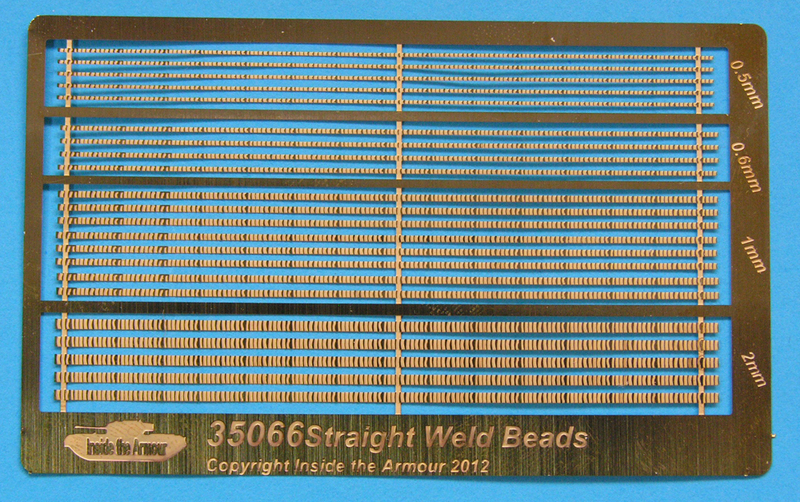 Weld beads are supplied to detail the rear end. 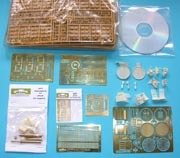 Other parts include mud flaps, convoy light shield, all tool clamps and other engine deck fittings, a complete engine deck lifting device, intake grilles, very impressive multi-part cooling grilles complete with resin surrounds with shock absorbers (which usefully updates the Tamiya kits), highly detailed replacement sights for the gunner and commander, bracketry and hinges for the turret rear including open brackets for road wheel chocks, chains for the smoke launchers, cupola rings and machine gun travel lock, and finally stowage basket netting to be used in conduction with new resin frames. When putting these parts together, we would advise checking your references to help clarify how the real thing works and looks. My only quibbles are that the weld beads do not suit the Leopard as the real ones run longitudinally, not across, on the real thing. Also, the tow cable keepers (parts 24) that fit on the tow hooks should have cut-outs at the top, not just the bottom. 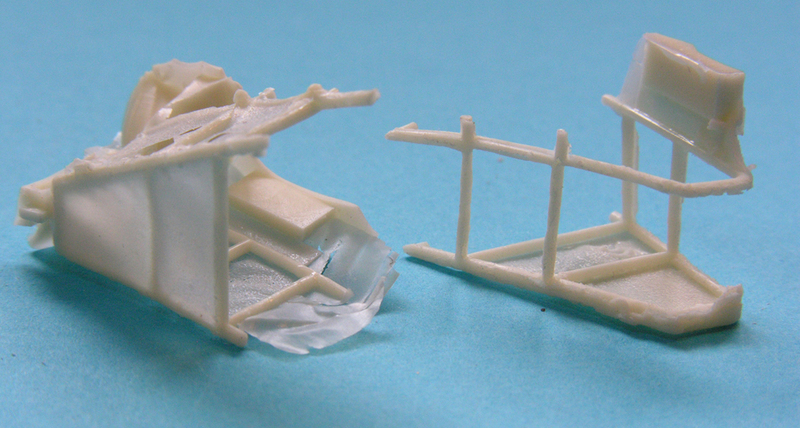 The resin basket frames will need some very careful clean-up as they are very fragile. All of these parts are well thought out and well produced. 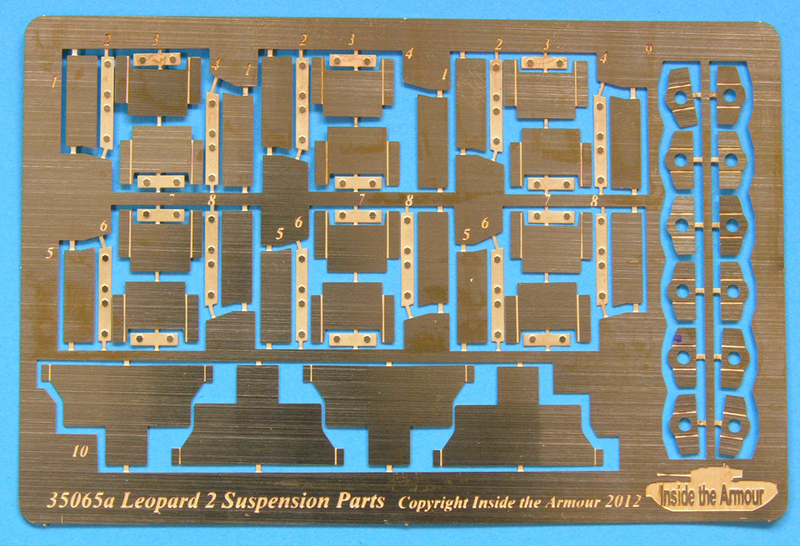 Some parts are very tiny and will phase some of us, but this is THE set if you want to improve your Leopard 2A5 or 2A6. 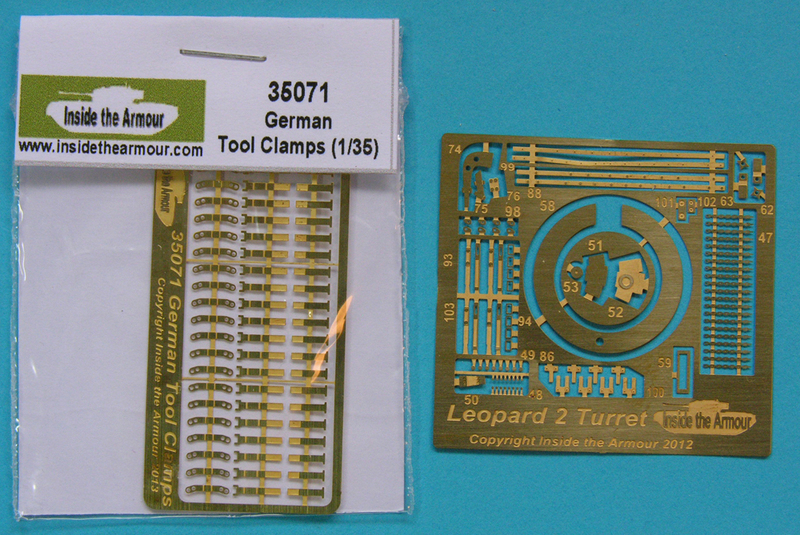 Chris has kindly offered a 10% discount on any ITA Leopard parts ordered through Leopard Workshop. Email us at leopardworkshop@gmail.com and please provide name and mailing address and you will be contacted with payment details. 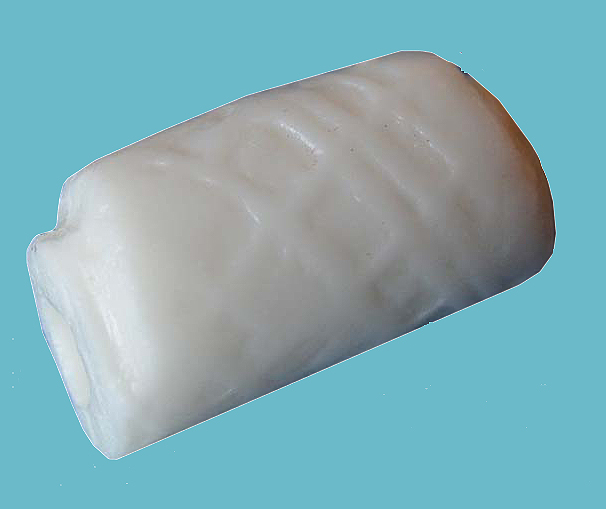 This sample kindly supplied by Inside the Armour.